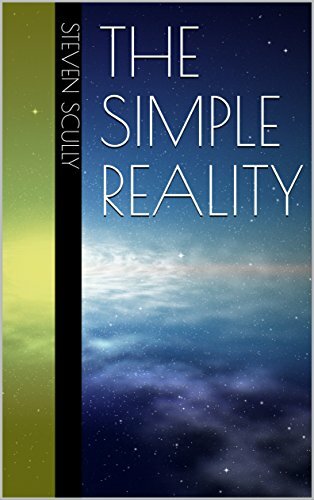 From the author of The Universal Principle of Natural Philosophy, The Simple Reality explains the simplicity through which the universe fundamentally functions. On the surface, physics is extremely complicated. However, this is a result of descriptions that are approximations. This book concisely details the underlying mechanism through which the universe is created, using gravity alone to explain critical observations in physics. From electromagnetism to the observations that brought about "Expansion of Space" and "Dark Energy", gravity is shown to be the true cause behind it all using such a simple and basic model that readers of all levels of experience can understand the step-by-step reasoning presented. This ground-breaking book will not only change your world view but it will open countless doors for deeper understanding to be achieved for both individuals and society as a whole.